All the latest news on Suffolk's only lateral thinking private detective. When a body is found at the foot of a cliff, the local Suffolk Constabulary calls in their consulting lateral thinking detective to help. There are many unanswered questions. Why did a man with impaired vision use a dangerous path as a route to work? If he did use the path everyday, no matter what the weather, how come he suddenly fell? 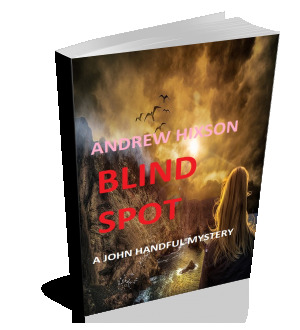 With plenty of red herrings and twists to keep the reader guessing. 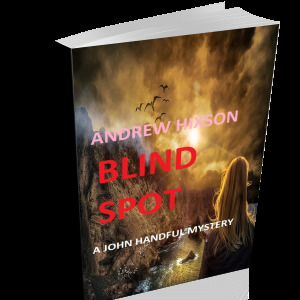 BLIND SPOT: A BELL RINGS - A ROPE BREAKS - A MAN DIES.